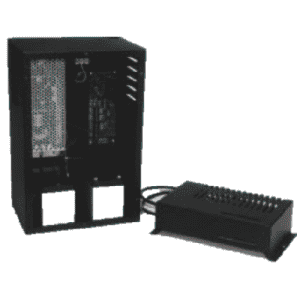 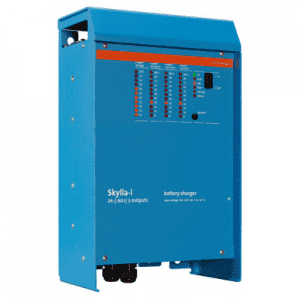 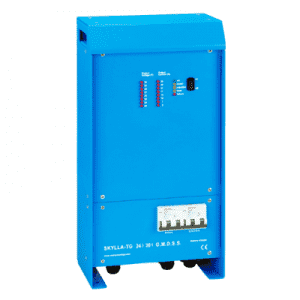 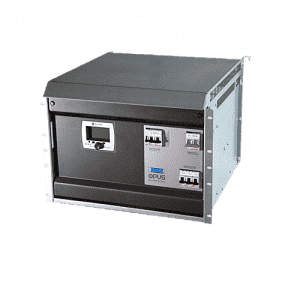 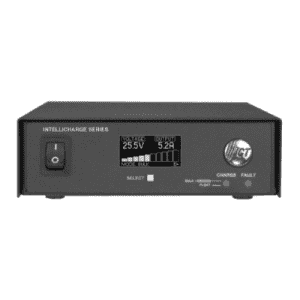 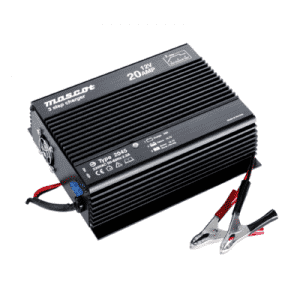 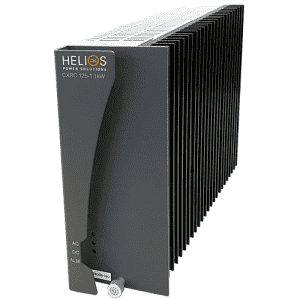 The 2840 series battery chargers are state of the art design for charging low capacity Lead Acid batteries. 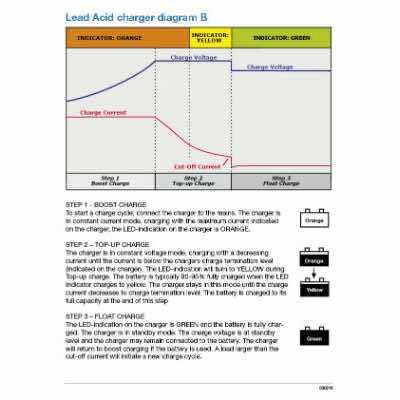 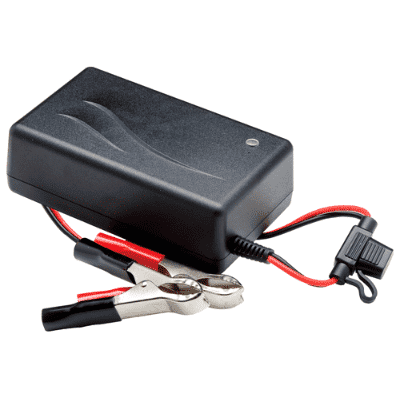 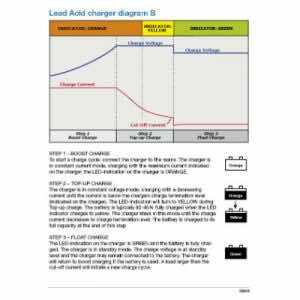 The 3-step charge control is with “current detection” as charge termination with LED indicator for each step, provides the perfect charge topology for lead acid batteries that are used in cyclic application. 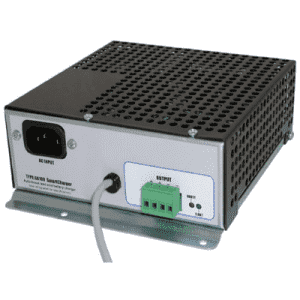 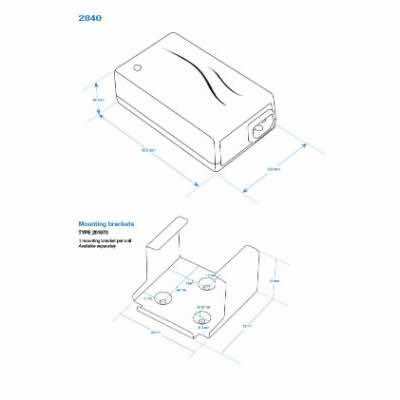 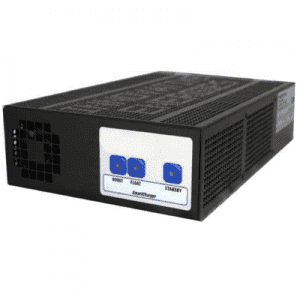 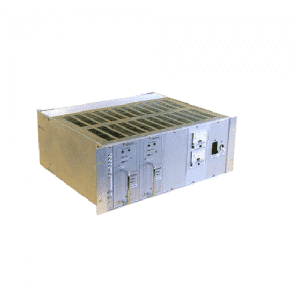 The medical approvals and universal power input, provides hassle free design for products that are intended for the international market or for any industrial application.